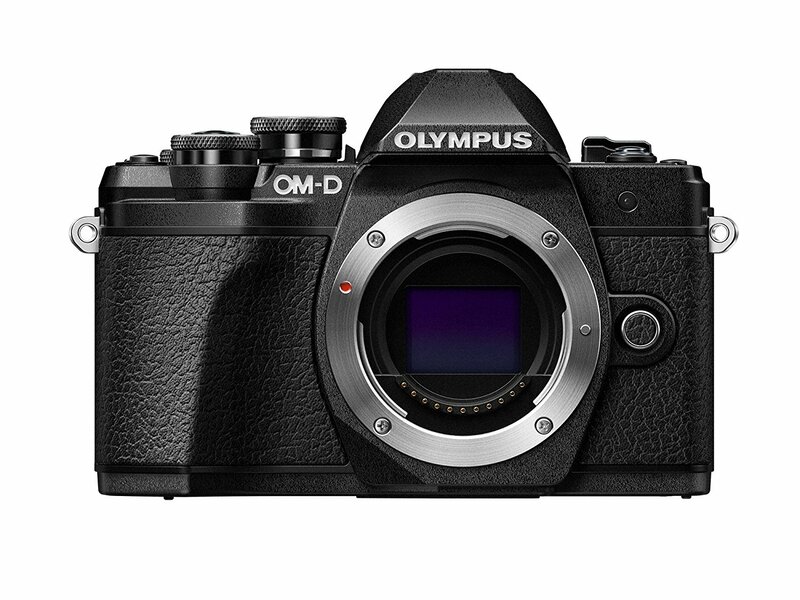 Olympus OM-D E-M10 III (Amazon/ B&H/ Adorama) is the best mirrorless camera under $1,000. It is a 16MP Micro Four Thirds camera, featuring good ergonomics, twin controls dials, 5-axis image stabilization and good 4K video quality. 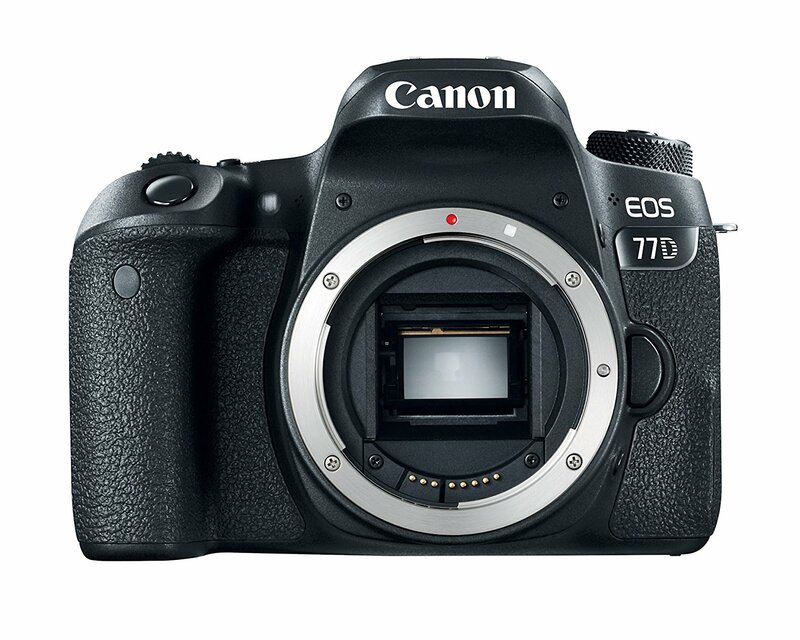 Canon EOS 77D (Amazon/ B&H/ Adorama) is a fairly compact APS-C DSLR offering consistently good image quality for users looking for hands-on control of their photography with a competitive price. It has good image quality and color, polished live view experience and good ergonomics and controls. However, it don’t have 4K video capture. 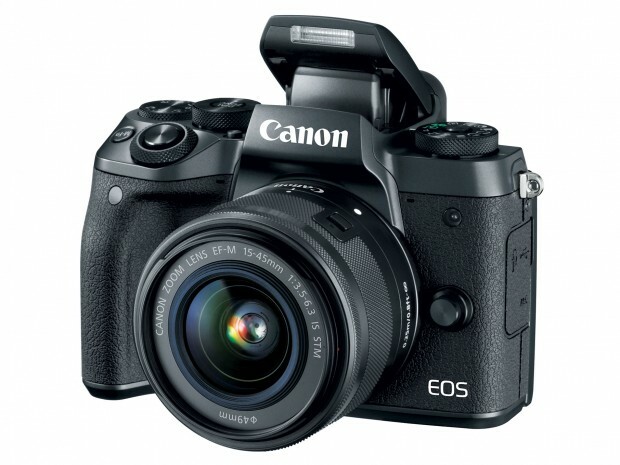 Canon EOS M5 (Amazon/ B&H/ Adorama) is an enthusiast-targeted, 24MP mirrorless camera, featuring an electronic viewfinder and dials to give a DSLR-like shooting experience, along with Canon’s Dual Pixel on-sensor phase detection AF system to give depth-aware focus. It has very good image quality, decisive AF across most of frame and lots of direct controls plus simple touch operation. 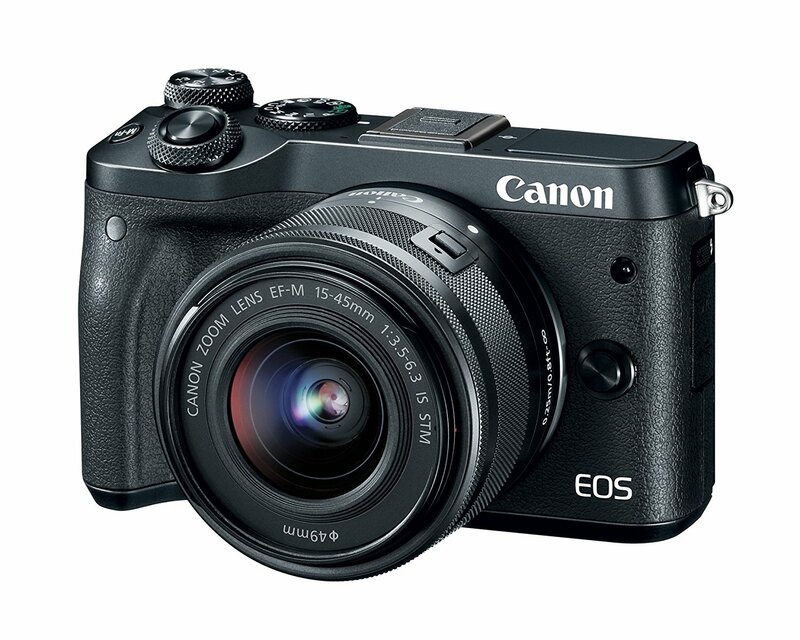 Canon EOS M6 (Amazon/ B&H/ Adorama) is the Canon’s midrange mirrorless camera, offering a DSLR-like shooting experience, along with Canon’s Dual Pixel on-sensor phase detection AF system to give depth-aware focus and a selfie-friendly flip-up LCD. It has very good image quality, simple touchscreen controls and decisive AF across 80% of frame. 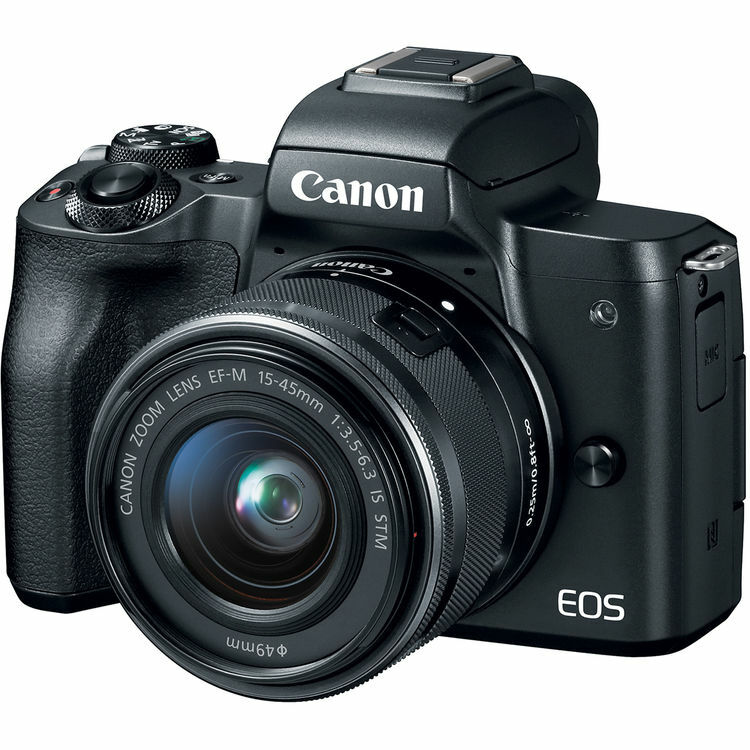 Canon EOS M50 is Canon’s electronic viewfinder-sporting, entry-level mirrorless option, featuring 24MP APS-C sensor and excellent Dual Pixel AF system and 4K video capture. It has very good image quality, dual Pixel AF offers quick focus speeds and good subject tracking and 7.4 fps burst shooting w/continuous AF. Canon EOS Rebel SL2 (Amazon/ B&H/ Adorama) is a compact DSLR featuring the same 24MP Dual Pixel CMOS sensor and Digic 7 processor . 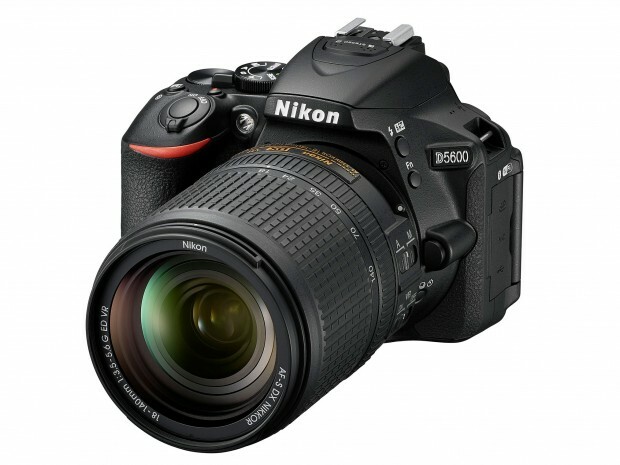 It has excellent JPEG color, dual Pixel AF with quick focus and good tracking and easy adjusting complex settings. 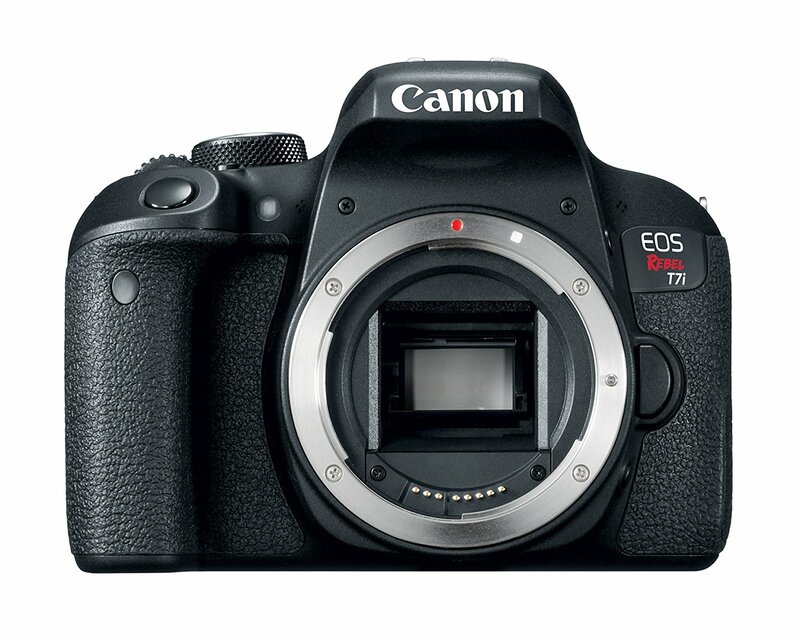 Canon EOS Rebel T7i (Amazon/ B&H/ Adorama) is the latest in Canon’s mass-market series of DSLRs, featuring a simplified guide mode and the ‘Dual Pixel’ autofocus system that allows fast focus in live view mode. 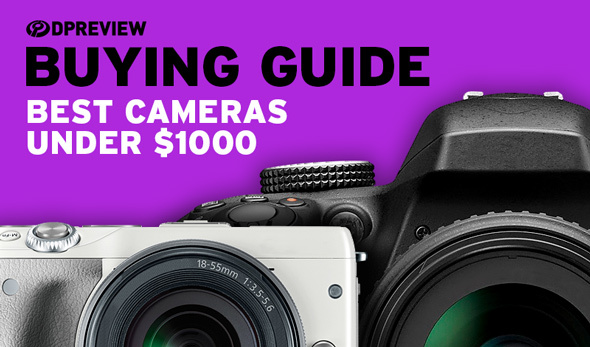 It has very responsive whether using viewfinder or live view, Clever guide mode and easy-to-shoot video. 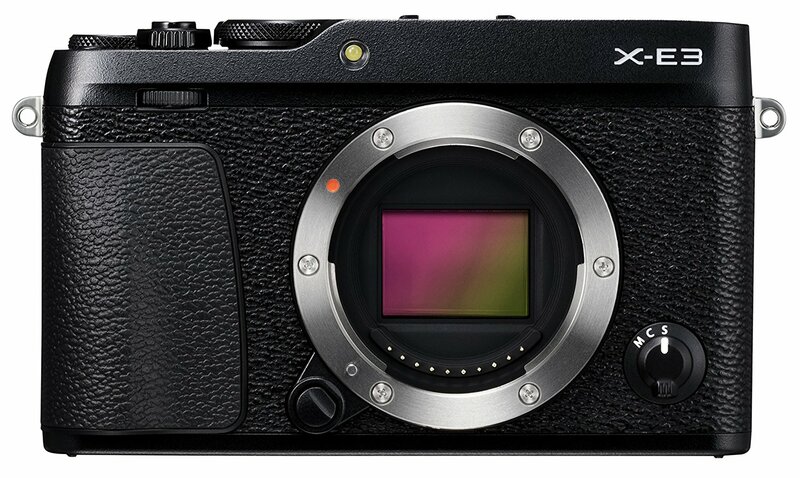 Fujifilm X-E3 (Amazon/ B&H/ Adorama) is a mid-level, rangefinder-shaped APS-C interchangeable lens camera, featruing a 4K-capable 24MP sensor with Fujifilm’s unique X-Trans color filter. It has good image quality and raw dynamic range, beautiful JPEG colors and nice balance between physical and touch-based controls. 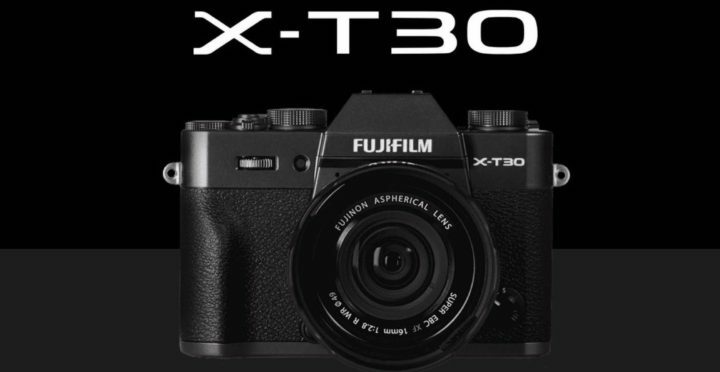 Fujifilm X-T30 (Amazon/ B&H/ Adorama) is a midrange mirrorless camera, featuring a 26MP BSI-CMOS sensor that uses the company’s exclusive X-Trans color filter, same hybrid AF system and video controls as Fujifilm X-T3. 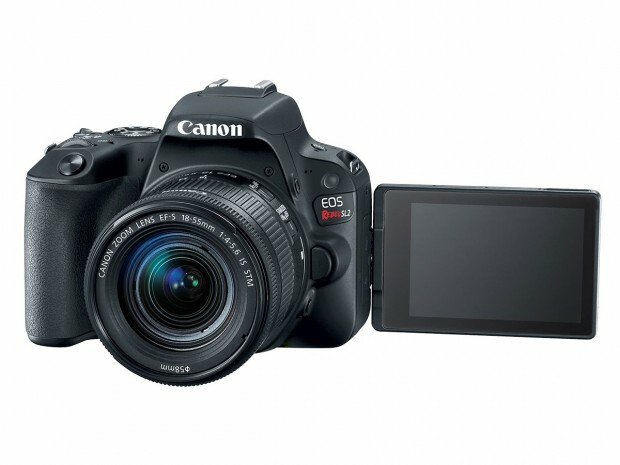 It has excellent image and 4K video quality, 10-bit 4:2:2 output (rare for this class) and 20 fps burst shooting with AF.